Validity period of the offer: from 3 January to 28 December 2018, excluding official national holidays. 50% upfront payment is required within 3 (three) business days after written confirmation of the reservation. The balance up to 100% of the amount is paid on the day of leaving for a tax invoice issued. 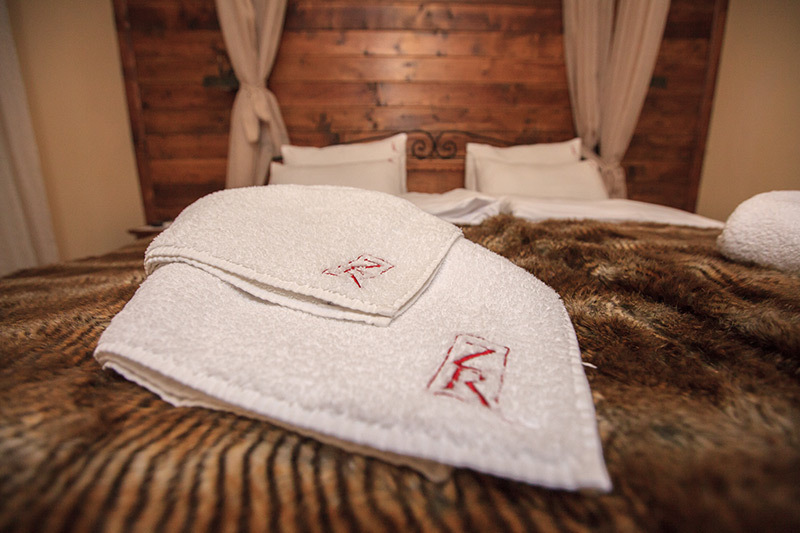 The Zlaten Rozhen hotel disposes of 12 double rooms. Here you can enjoy the comfort and beauty oozing like a breath of air from the folk-style environment of the hotel. The rooms dispose of cable TV, telephone, and a bathroom. 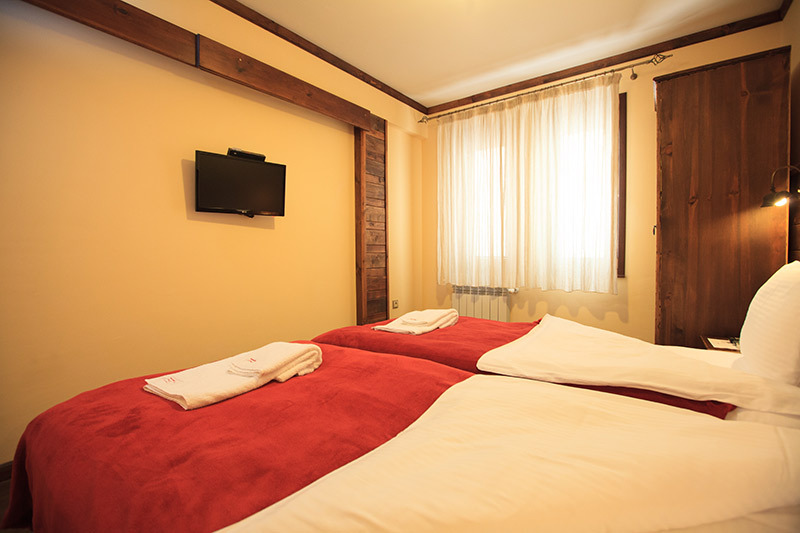 They have two twin beds (TWIN) or a double bed (DBL). 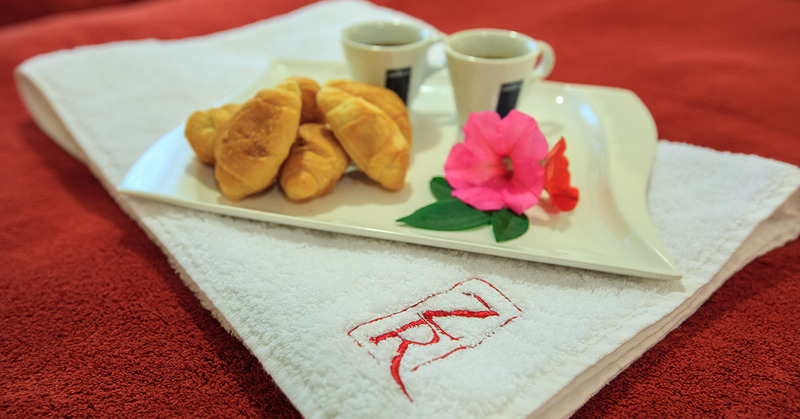 The Zlaten Rozhen hotel disposes of 1 luxury apartment equipped with an individual setting controls air-conditioner, satellite TV, and a bathroom. The luxury apartment disposes of a bedroom furnished in a warm folk-style fashion, and a spacious sitting-room. In the luxury apartment, two adults and two kids can be accommodated.